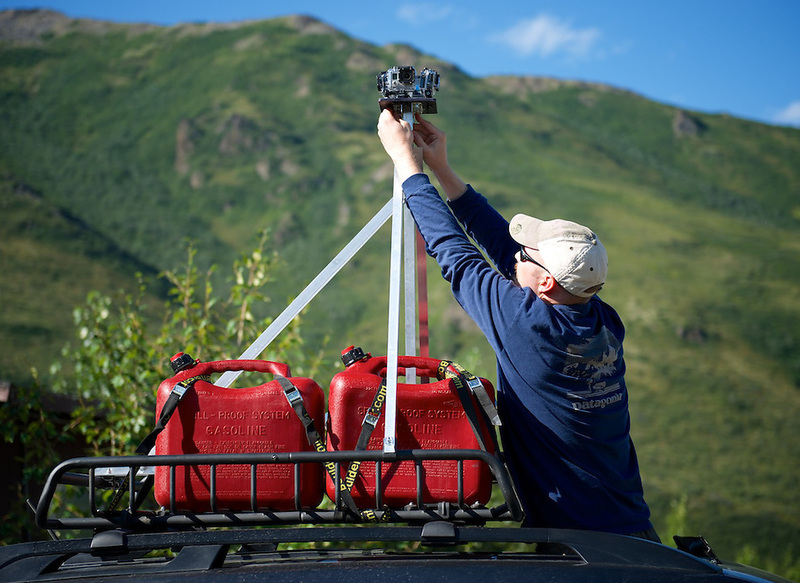 Mounting the 360 degree camera system on the roof of my Subaru Forester near the end of the 92.5 mile long Park Road at Friday Creek, Kantishna, Denali National Park and Preserve, Alaska, United States. 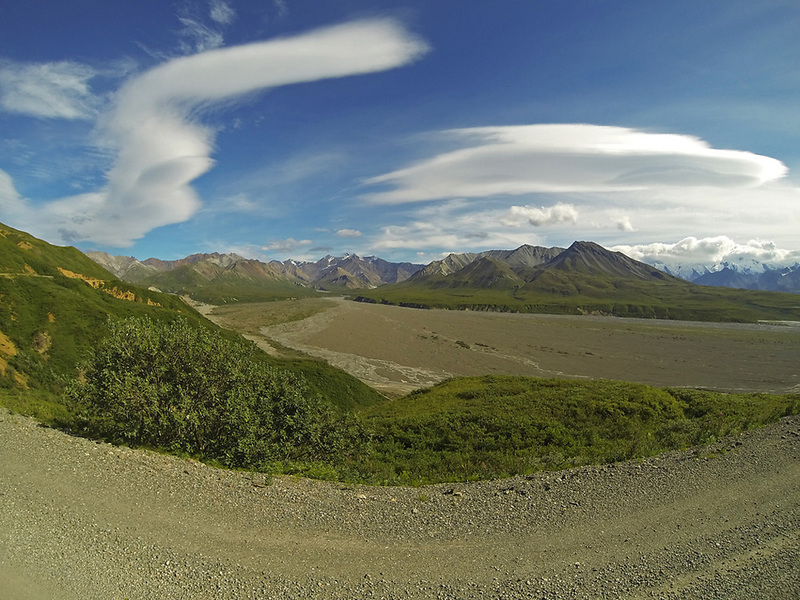 © 2013 Lacy Karpilo. 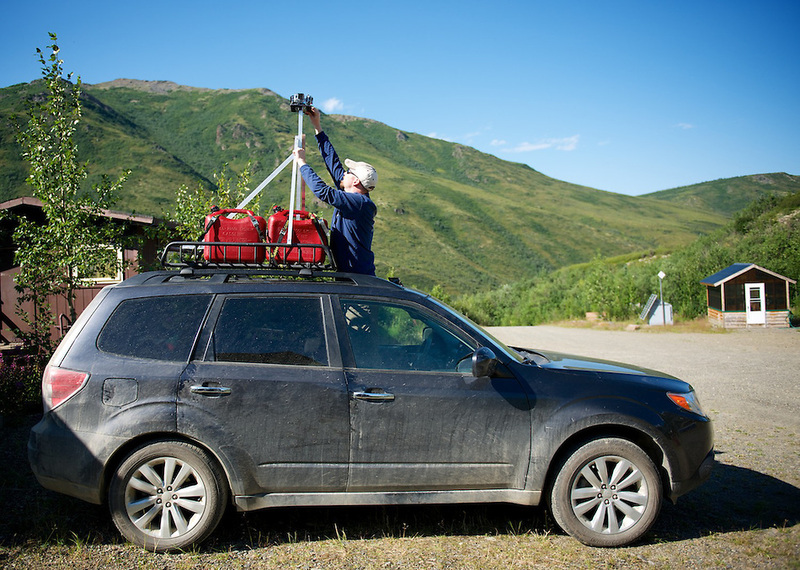 I mounted the the camera system to a Yakama LoadWarrior Gear Basket roof rack and designed it so that I could open the sunroof and mount the cameras or clean the lenses. 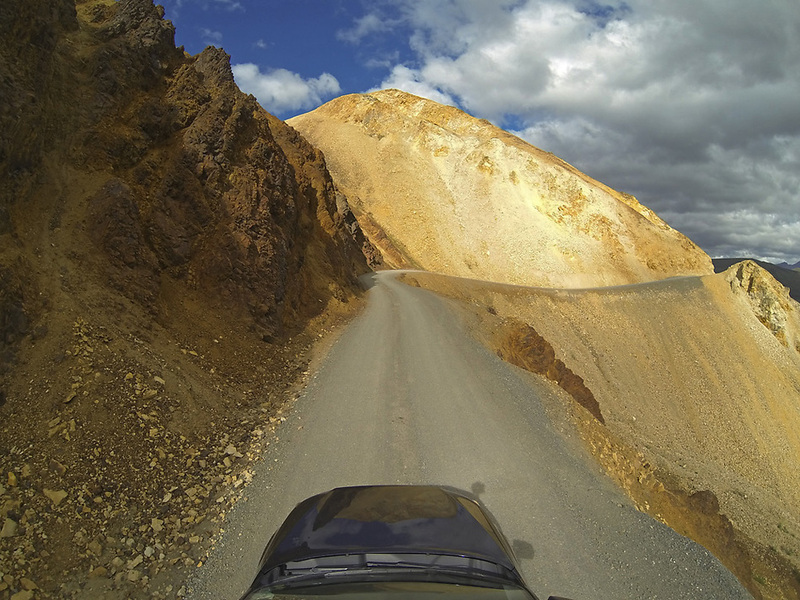 © 2013 Lacy Karpilo. 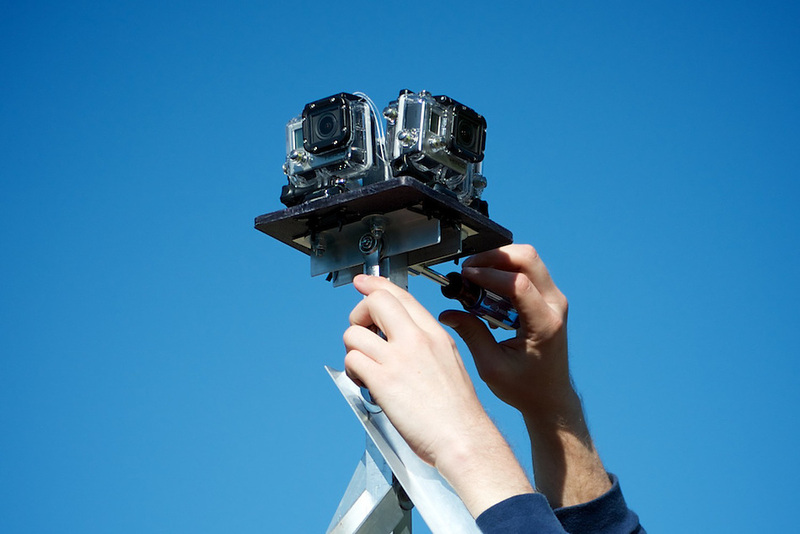 The camera system is composed of four GoPro Hero3 Black Edition Cameras facing forward, left, right, and rear. 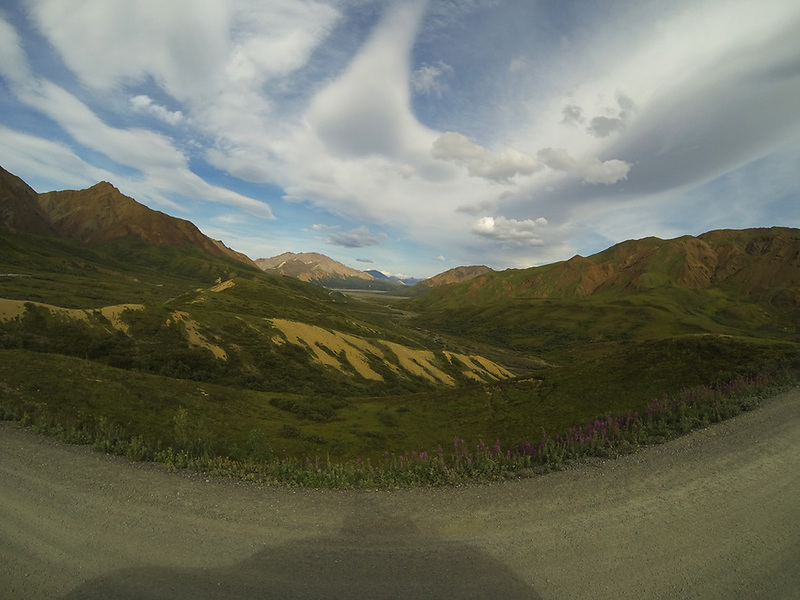 © 2013 Lacy Karpilo. 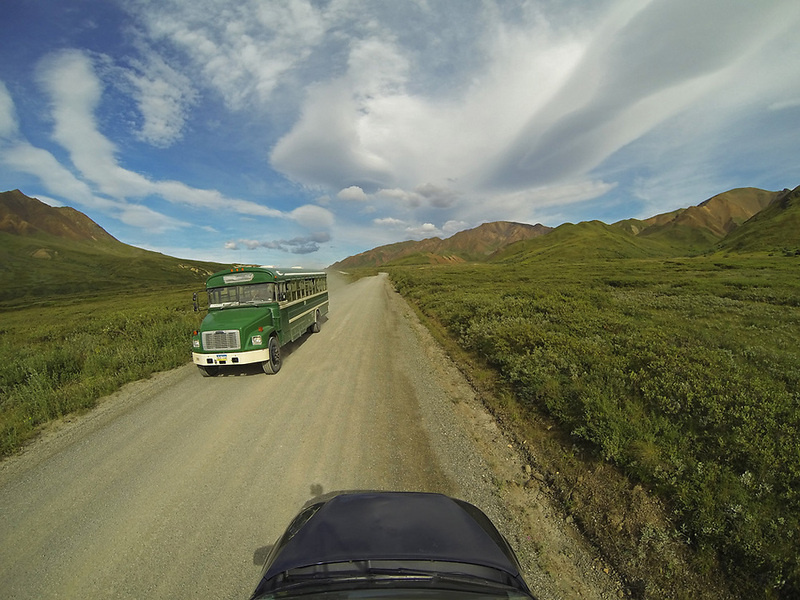 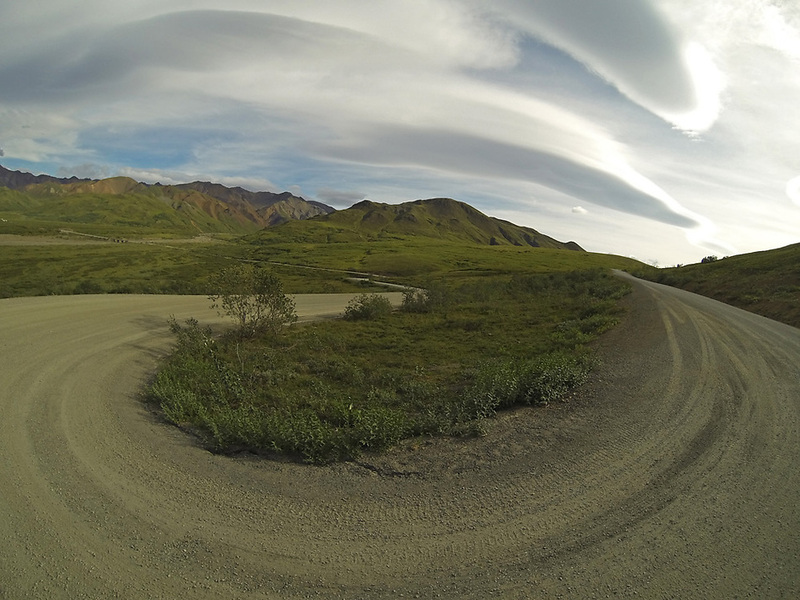 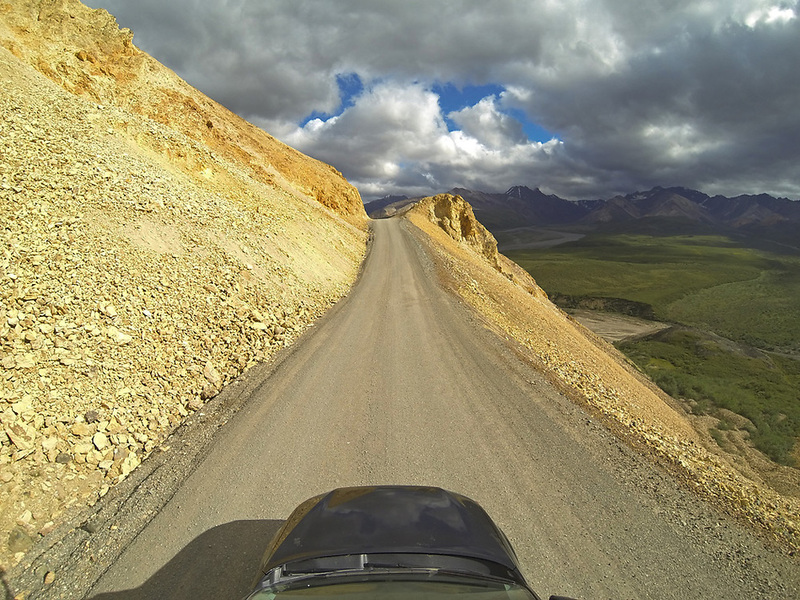 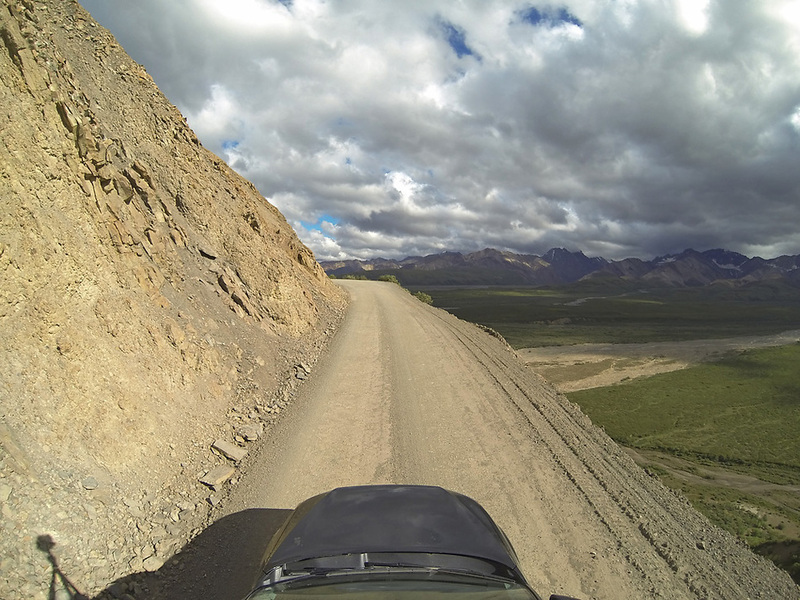 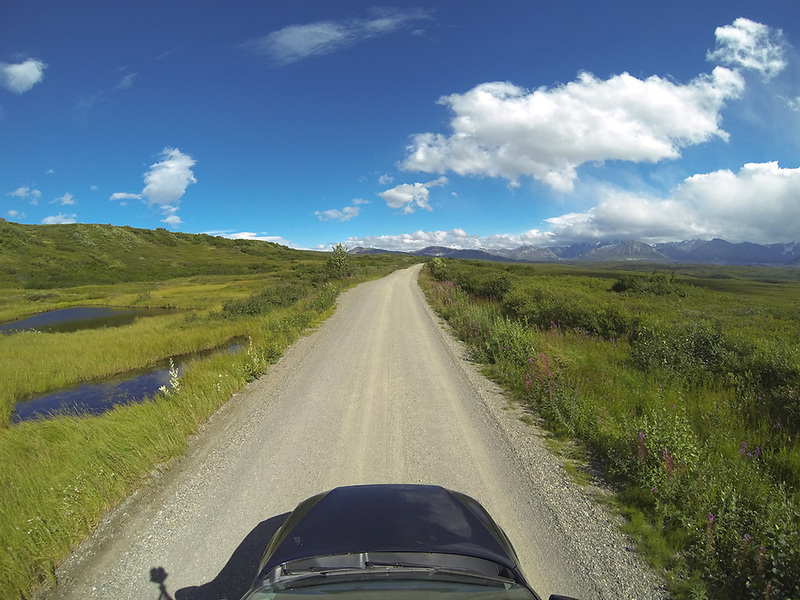 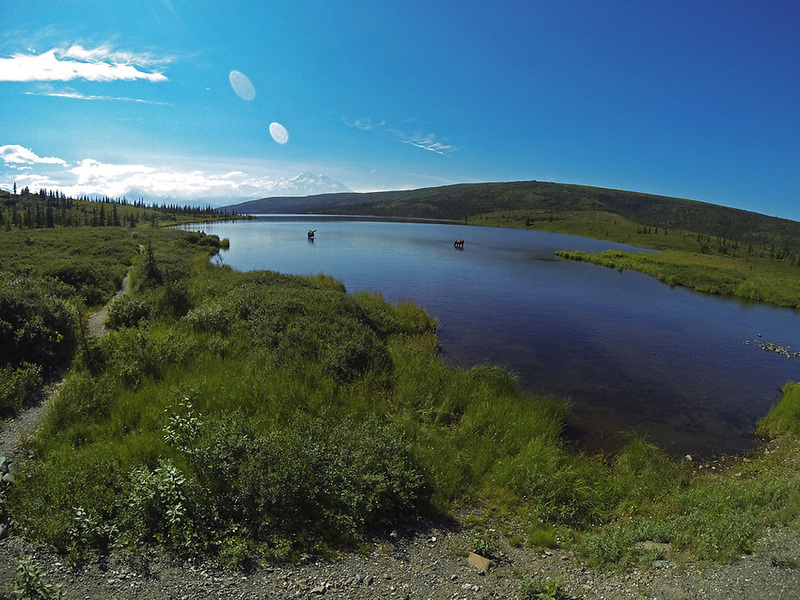 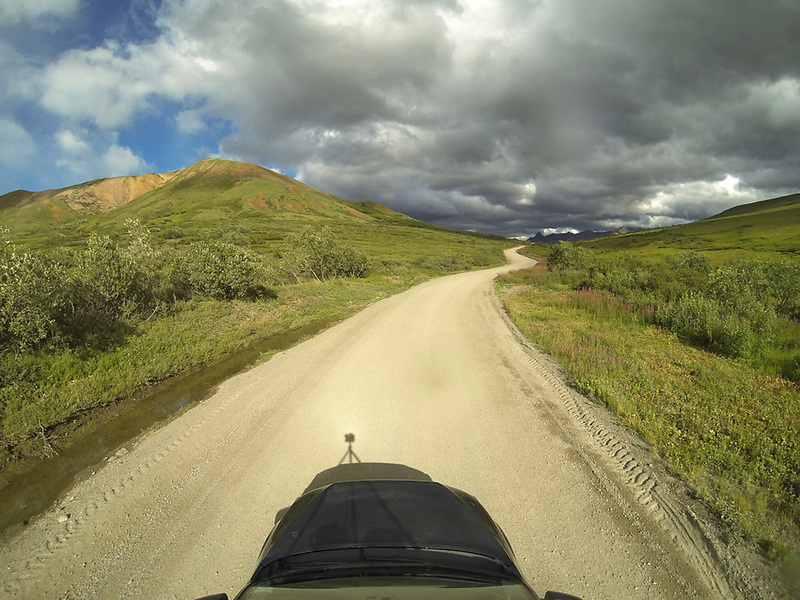 November 11, 2013 | Filed under Alaska, Denali National Park, Photography, Repeat Photography, Road View, Time-lapse and tagged with Alaska, Denali National Park, Geology, Google Street View, National Parks, Photography, Repeat Photography, Road View.